This stainless steel multi-tool pocket knife is a must-have for camping, hiking, backpacking, and everyday use in general. This stainless steel 17 function pocket knife is a must-have for camping, hiking, backpacking, and everyday use in general. Whether you're cutting a piece of paper, sawing a branch, or opening a tin can, this useful, compact utility tool can help. 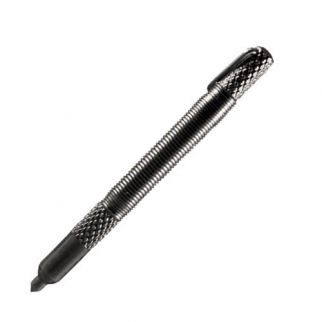 This tool has 17 different functions so you know it has what you are going to need! 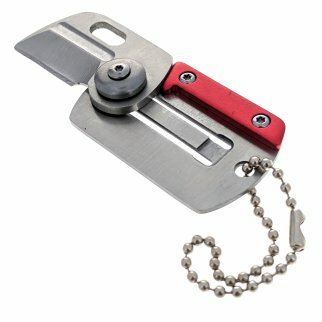 ASR Outdoor Mini Folding Key Chain Knife 2.75 Inch Pocket Blade Tool - Red $ 12.99	• 28% off! 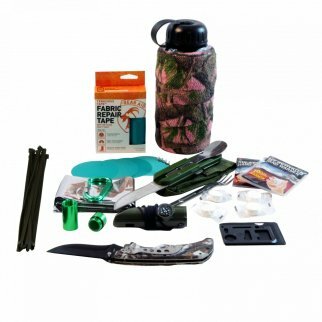 ASR Outdoor Womens Camo Bottle Survival Kit Gear Repair Tape Camping Tools Teal $ 36.99	• 26% off!